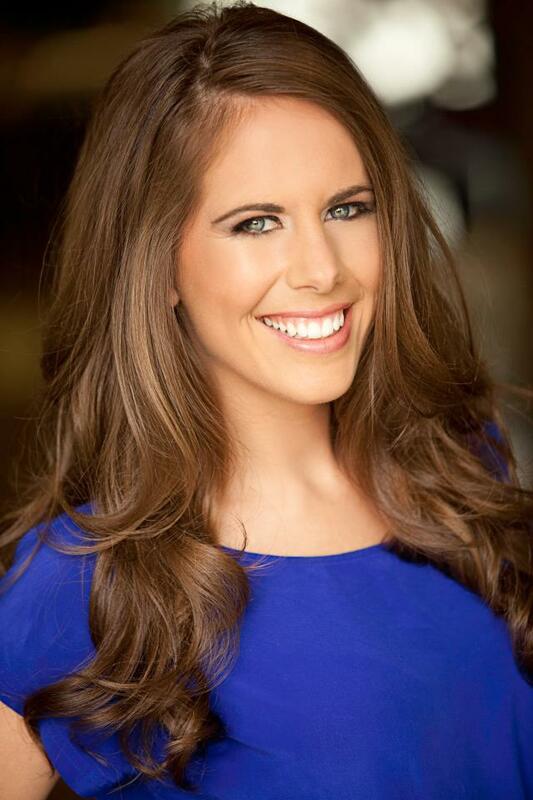 Jesse Ladoue began competing in pageants at age 13. Her mom challenged her to find a pageant she could pay for herself to "test out the hobby". After discovering a pageant in her local mall and buying a $15 at Deb, she competed and... lost, by a long shot. However, already feeling empowered by the industry, she was hooked. With experience in Miss America Org, Sunburst Beauty Pageants, and Miss Teen USA - Jesse ultimately grew to become Miss New York International and crowned Miss International 2013. She has worked with national winners in National American Miss, Miss United States, Princess of America, and countless other top 5 placements. Her coaching style celebrates the rich history and prestige of the pageant industry, but recognizes the need to embrace new school pageantry with authenticity and service. Which College Did Jesse Ladoue Attend? Proud mama to a very silly English Bulldog named Frank.